The Lane ESD Board pledged to join and support the efforts of The Promise of Oregon campaign. Find out more. Driver Education is not easily accessible to most Lane County teens. 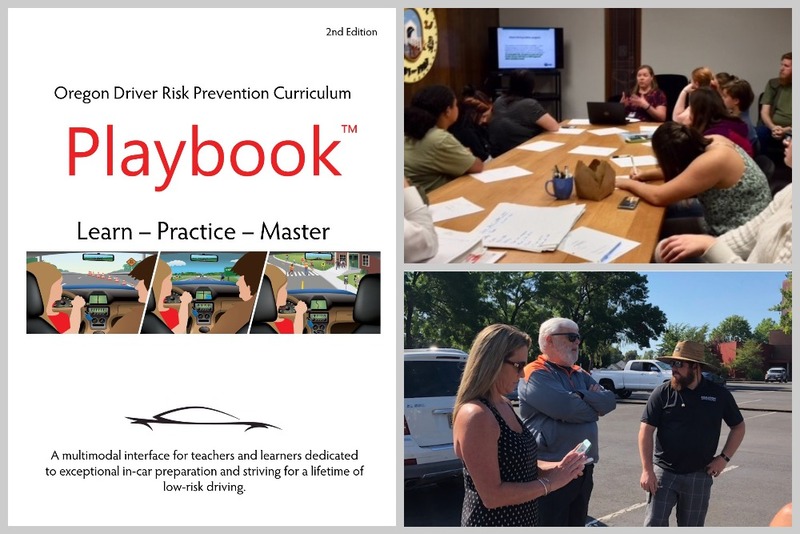 See how the Lane County Driver Education Initiative is trying to change that.